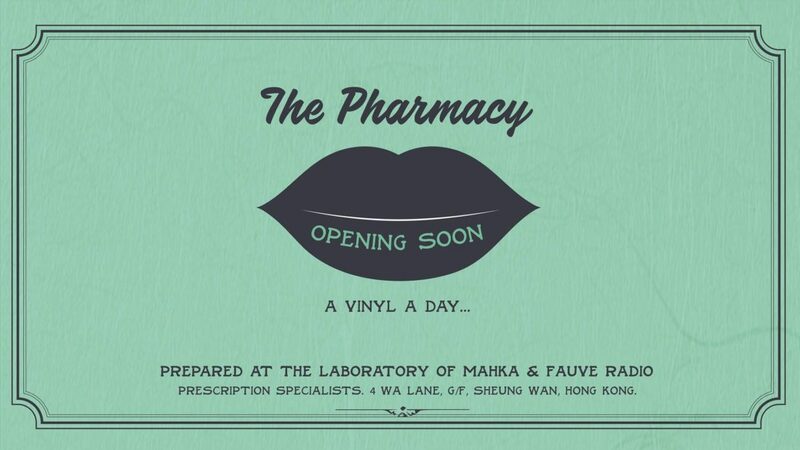 The Pharmacy is the art, practice, or profession of preparing, preserving, compounding, and dispensing vinyl & care accessories, brought to you by Fauve Radio (MixCloud Listener’s Choice, as the Best Online Radio Station in Asia Pacific/ ME / Africa in 2018) and Mahka Fashion Gallery (opened in 2016). The Pharmacy will offer, on a regular basis, one of the finest worldwide new releases selection. Our experts work in collaboration with some of the best distributors Clone (Amsterdam), DeejayDe (Amsterdam), OYE Record Store (Berlin), Juno Records (UK)…) to make sure to present the latest musical treatments. A selection of second hand vinyl from local and international DJs will also be available. Vinyl care tools & sound system accessories will be on decks. The Pharmacy as a full music institute: our sales specialists are also professional DJs. They will provide the best advise for listening health. 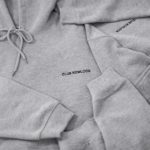 Situated inside Mahka fashion gallery in Wa Lane (Sheung Wan), The Pharmacy goal is not to be only a refined space for digging, but also a place where music lovers can meet, play music and exchange about their passion enclosed by chill vibes. Our launch will take place on Saturday 6th April (from 11am to 10pm) with a line up including local & international DJs such as Anton Klint (Public Possessions), Artur* (King of Kong), Graz (Color), Youry (宀 Club), MLCH (Shifumiz Festival), Mr Ho (Klasse Wrecks), Jayme (Acadana). The Pharmacy, a new & unique music vinyl shop in Hong Kong to get musically treated. A vinyl a day…. COPYRIGHT © MAHKA - HONG KONG - 2017. ALL RIGHTS RESERVED.